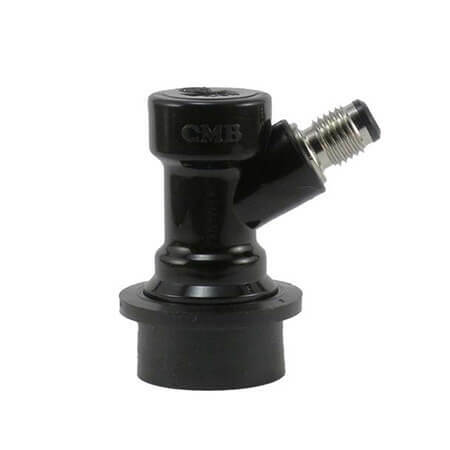 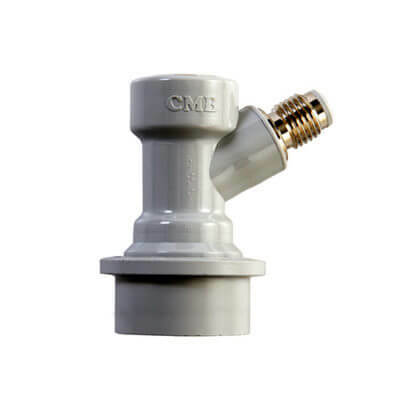 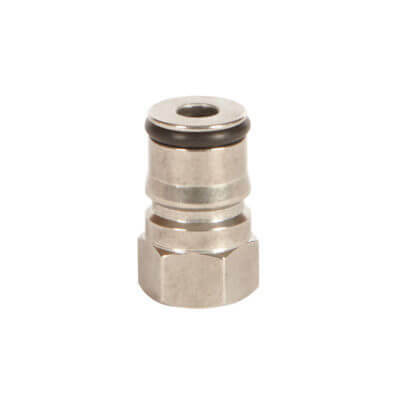 This liquid-out ball lock disconnect comes with a 1/4″ threaded end connection. 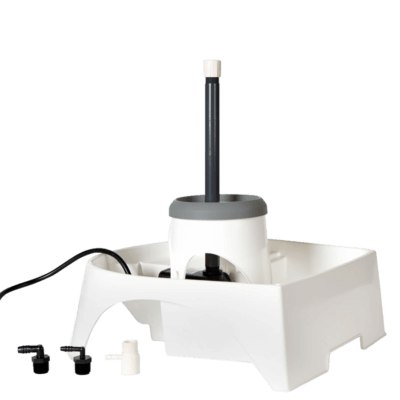 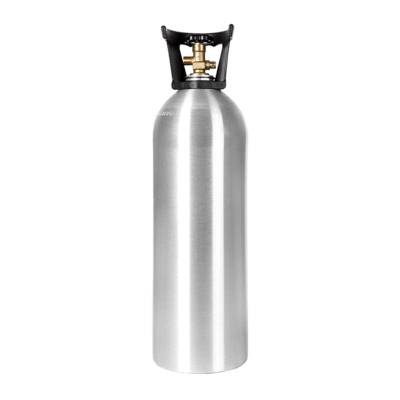 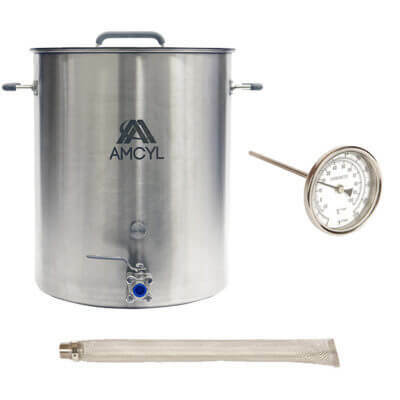 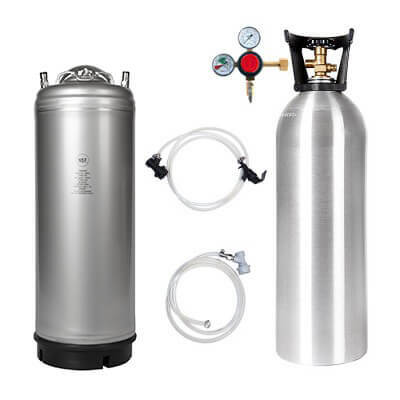 It is all ready to attach to your tubing and get you on the road to brewing. 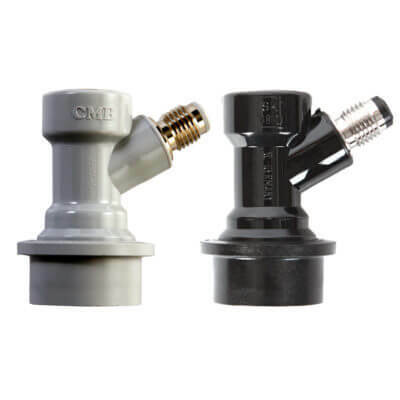 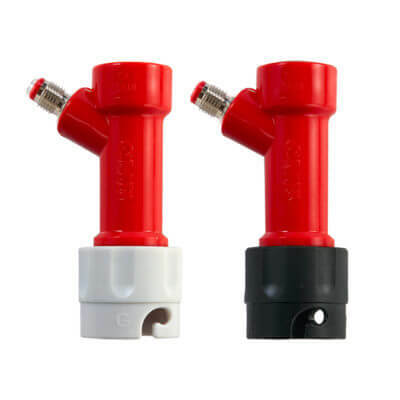 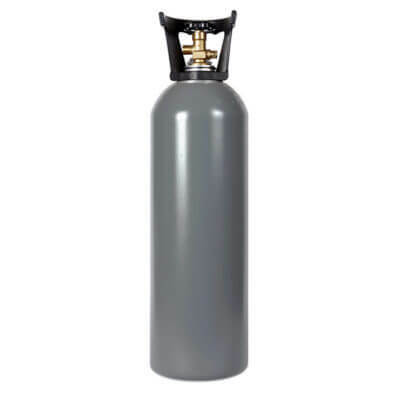 Also available in a set with the partner ball lock gas-in disconnect.